Now that the weather is getting warmer, it's time to officially box up the winter scarves and coats and get ready for spring. With spring, undoubtedly some great fashions come around in the form of crops tops, graphic tees and of course sleeveless dresses, but the only problem is while these are great outfits for the warm weather, they’re not the best for classrooms and office spaces equipped with high-powered air conditioners and fans. So what do you do? Break out the winter sweaters you just packed away? Of course not! No matter the inside chill, you can stay both warm and fashionably cool while keeping your neck and arms covered as you make spring scarves and cardigans your new best friends! Get ready to warm your way through April! From pastels to vibrant colors, every color is in style during spring, and there is a plethora of possibilities when it comes to the fashion world. Mixing and matching is always a great trend, but why bother when you can have the mixing and matching done for you? 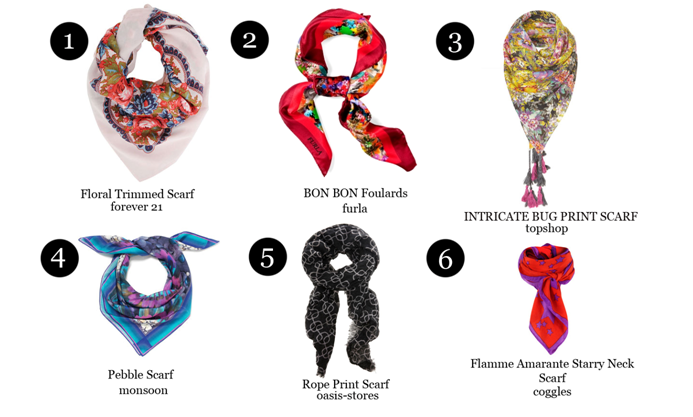 Printed scarves are definitely an ever-popular trend and make the perfect accessory for the warmer weather as they come in a variety of light fabrics such as silk and chiffon. 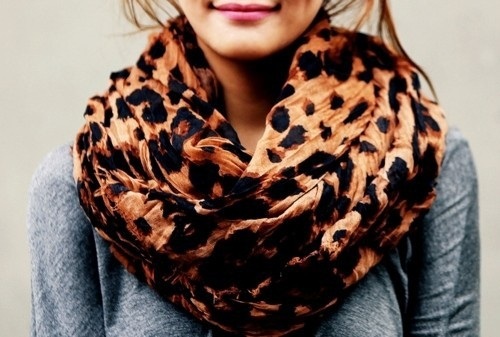 Aside from printed scarves being a perfect accessory for obvious reasons, they are also affordable and can be found in most retail stores. Every girl should have at least one cardigan in her wardrobe, but if she doesn’t, spring is the best time to invest in one because that’s when you can find the cutest ones! 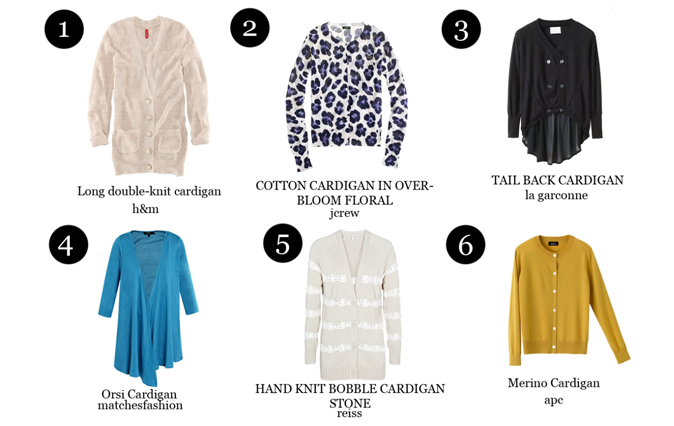 Just like with any other fashionable garment, cardigans come in a variety of styles such as draped, double breasted, high neckline, low neckline, long, cropped and much more. When looking for a cardigan for the spring, be sure to look at the fiber content as you don’t want to pick out anything too heavy. Cotton cardigans are an ideal choice for spring and even summer as cotton is a breathable fabric and will keep you cool and comfortable throughout the wearing period.